Do you need to share a website link, or online-document with your parents? 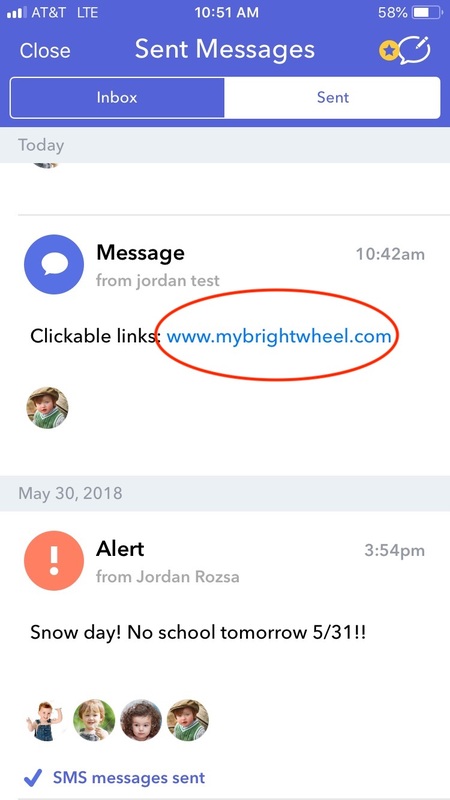 You can send a message to your parents with that link, and when they click on it, the website will be opened directly in their internet browser. Tip: You can use cloud file sharing websites such as Dropbox or Google Drive, to share documents with your parents including newsletters, weekly menus, invitations, updated policies, etc.